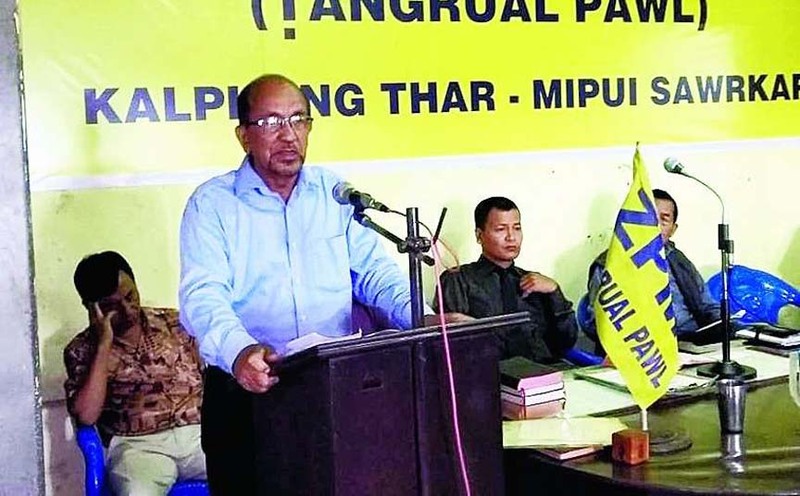 Zoram People’s Movement (ZPM) senior vice-chairman Dr. Kenneth Chawngliana on Friday accused Mizoram’s ruling Mizo National Front (MNF) party of returning back to their old traits. The ZPM senior vice-chairman accused the new government of favouritism and nepotism. Mizoram Education minister Lalchhandama Ralte on February 7, 2019 announced at a school teachers’ conference that the government is planning to employ a thousand of new teachers. Regarding the process of employment, the Education minister had said they would make employment through muster roll or contract basis as the Mizoram Public Service Commission (MPSC) remains too busy as all new employment requirements are put in their hand. “We will employ the teachers permanently based on their performance,” Lalchhandama had said. Dr. Kenneth believes the statement of the Education minister indicates favouritism. The ZPM senior vice-chairman was a member of the MPSC during the MNF as well as Congress governments. Believing that the old character is repeated, Dr. Kenneth said, MNF often tried to intrude in the activities of MPSC in the past. “During our times, we stuck to keeping truth and integrity under the leadership of our MPSC chairman M Lalmanzuala due to which they did not get a chance to intrude in our work,” he said. As the present MPSC chairman and member are honest and dedicated people, MNF party members know they will not be able to practise favoritism through them that is why they are looking into employment through muster roll and contract, he added. Dr. Kenneth urges NGOs such as YMA, MZP and MSU to pressurise the government so that employment is only processed through MPSC.